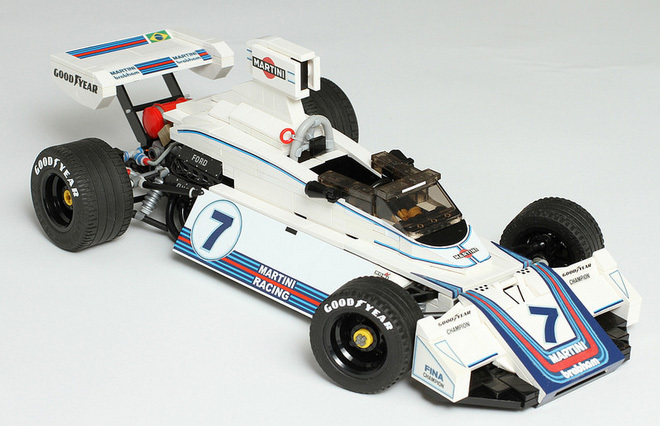 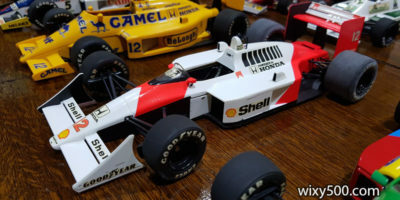 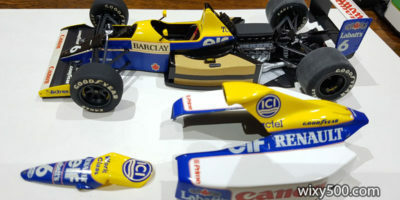 You might already be familiar with Tamiya’s excellent 1:12 scale F1 kits. 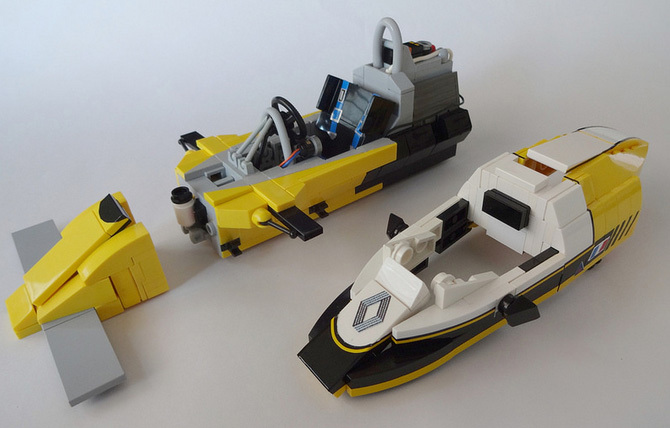 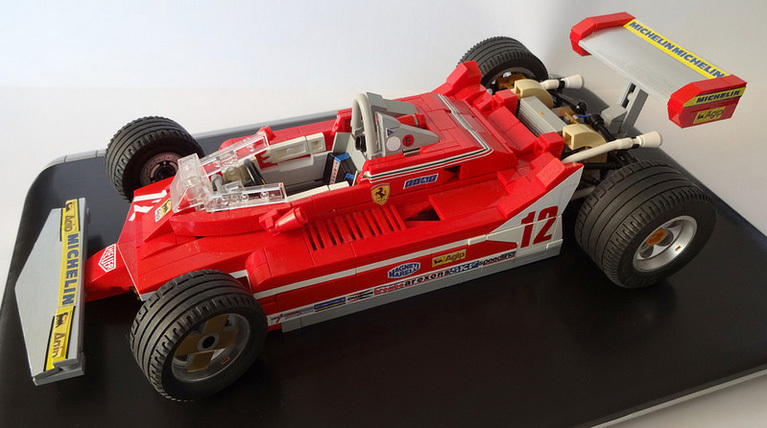 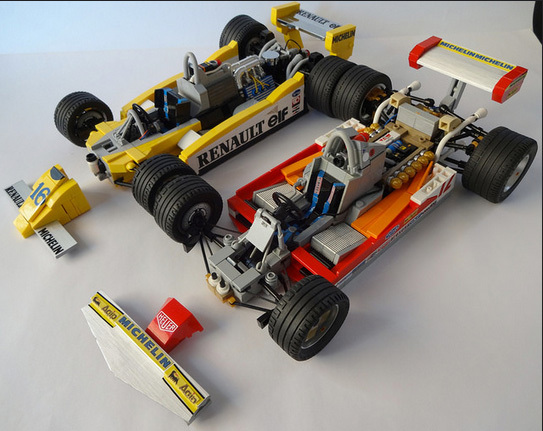 Well, Carl Greatrix of bricktrix has built his own Ferrari, Brabham and Renault Grand Prix cars based off those kits – but he used LEGO! 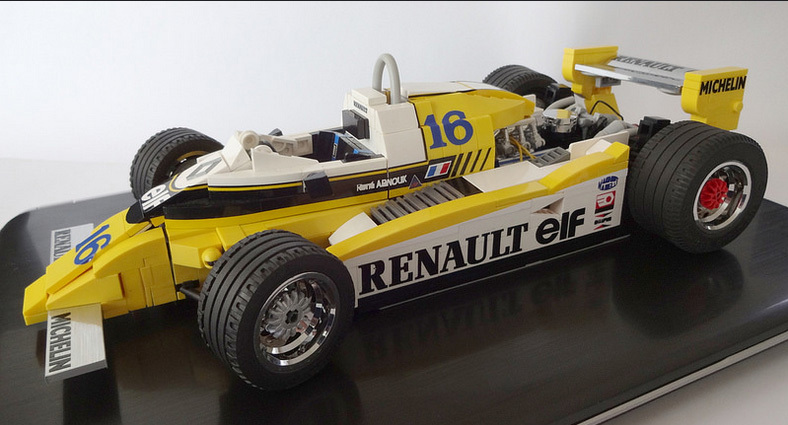 Many more photos of these models (build diaries), plus a stack of other items Carl has built from Lego, can be found HERE.